The oil and gas industry forms a vital and large part of the economy of any country. It provides crucial support to transport, manufacturing and energy sectors, produces valuable exports and provides huge employment. This industry along with fertilizer plants, petrochemical plants, etc., which handle hazardous chemicals, are potential targets for deliberate actions by terrorists, criminals and disgruntled employees. The process industries face different levels of threats. It is imperative to analyze the entire threat scenario before taking steps to counter it, otherwise each and every threat will have to be treated as most severe, thus resulting in a huge and wasteful expenditure. The Security Risk Factor Table (SRFT) and a Stepped Matrix Procedure (SMP) have been developed to assess the security risk of oil and gas industry as well as the other chemical process industries. While the SRFT deals with the effects of individual threats, the SMP deals with the cascading/domino effects which a lone, low probability event can cause. 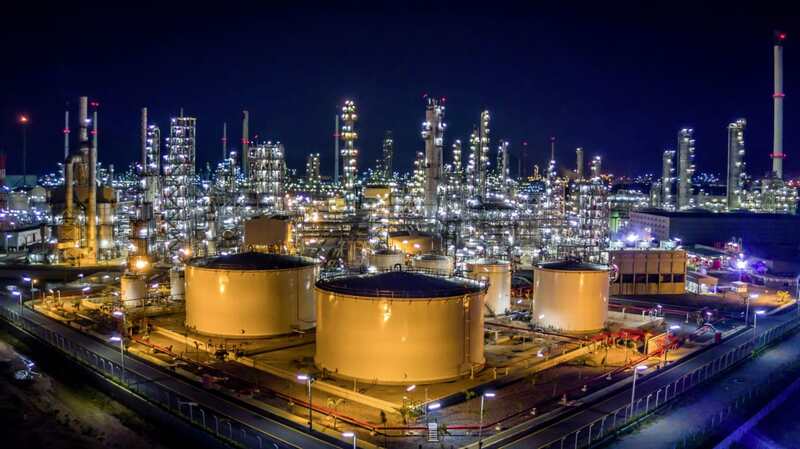 A case study of a refinery has been performed to show the application of the ideas presented.